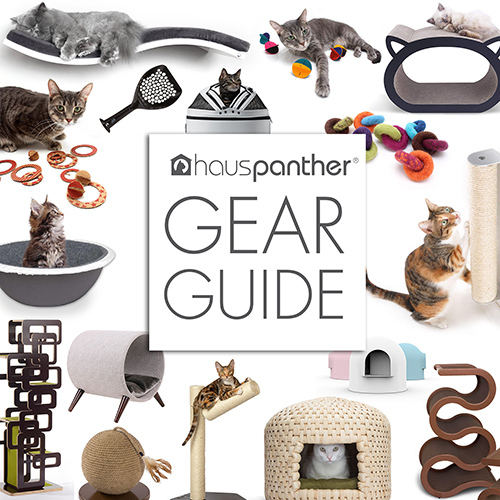 Give kitty something super-special this holiday with one of these fantastic climbing products from our 2018 Holiday Gift Guide for Cats & Cat Lovers! Links & Ribbon Teaser Toys Back In Stock! There’s something for every decor and every cat here — thank you for sharing, Kate! I especially love the Handcrafted Cat Trees and cats probably do, too!